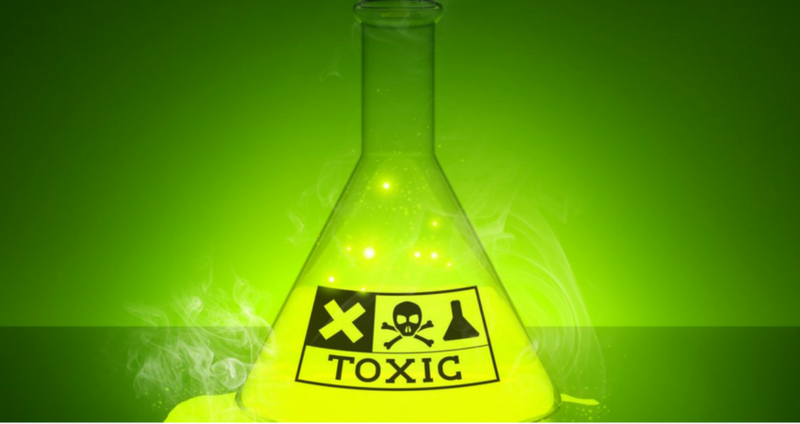 A simple, highly extensible computational strategy to assess compound toxicity has been developed with the premise that a compound’s toxicity can be gauged from the toxicities of structurally similar compounds. Using a reference set of 13645 compounds with reported acute toxicity endpoint dose data (oral, rat-LD50 data normalized in mg/kg), a generic utility which assigns a compound the average toxicity of structurally similar compounds is shown to correlate well with reported values. In a leave-one-out simulation using the requirement that at least one structurally similar member in a “voting consortium” is present within a reference set, the strategy demonstrates a predictive correlation (q∧2) of 0.82 with 57.3% of the compounds being predicted. Similar leave-one-out simulations on a set of 1781 drugs demonstrate a q∧2 of 0.74 with 51.8% of the compounds being predicted. Simulations to optimize similarity cutoff definitions, consortium member size, and reference set size illustrate that a significant improvement in the quality and quantity of predictions can be obtained by increasing the reference set size. Similar application of the strategy to subchronic and chronic toxicity data should be possible given reasonably sized reference sets.